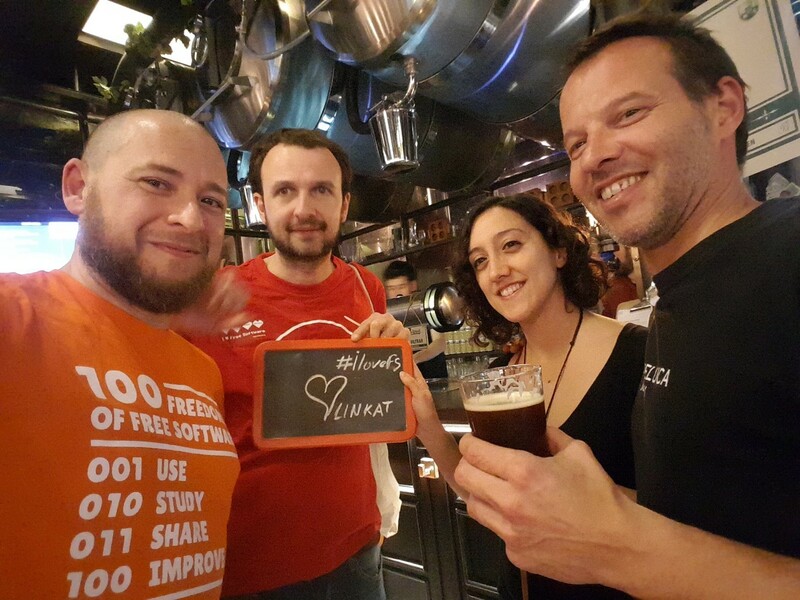 Pablo (@pablovigo@mastodont.cat) - mastodont.cat, xarxa social pels catalans d'arreu. 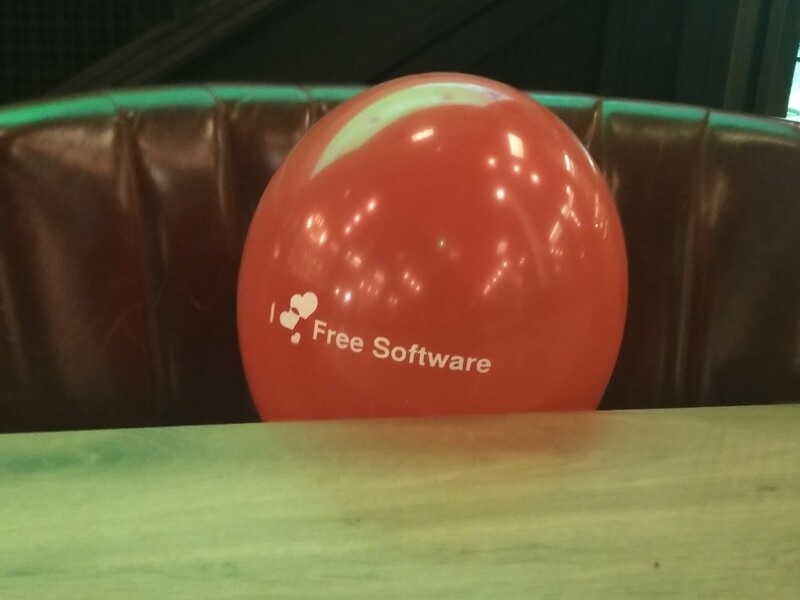 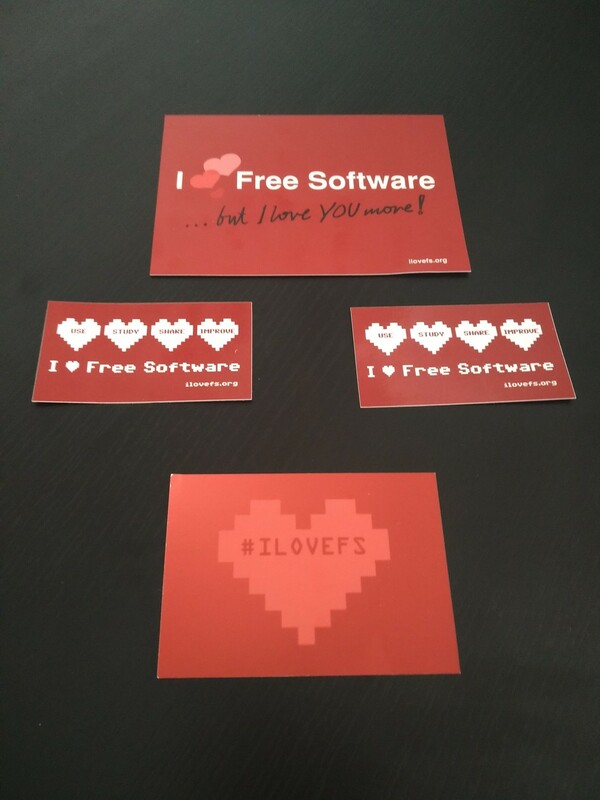 Last week we celebrated the "I ♥️ Free Software Day". 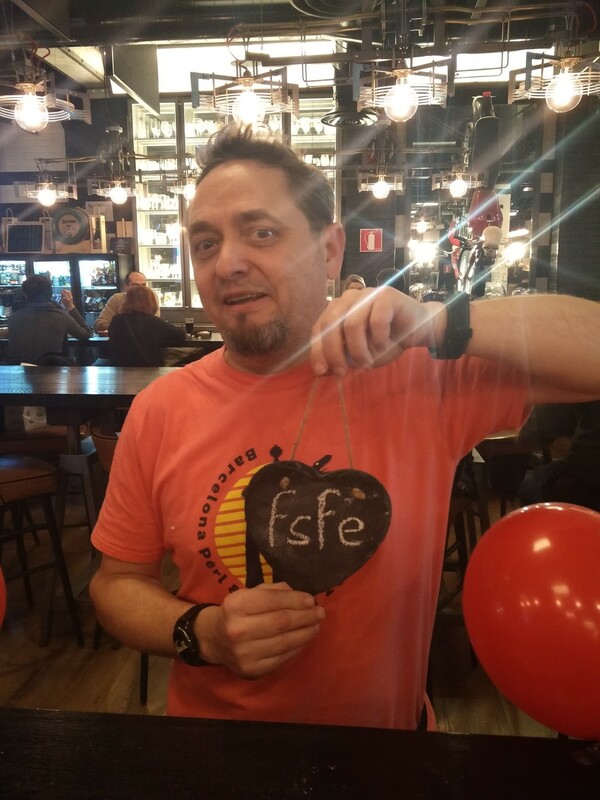 A campaign by @fsfe to thank Free Software contributors for their important work. 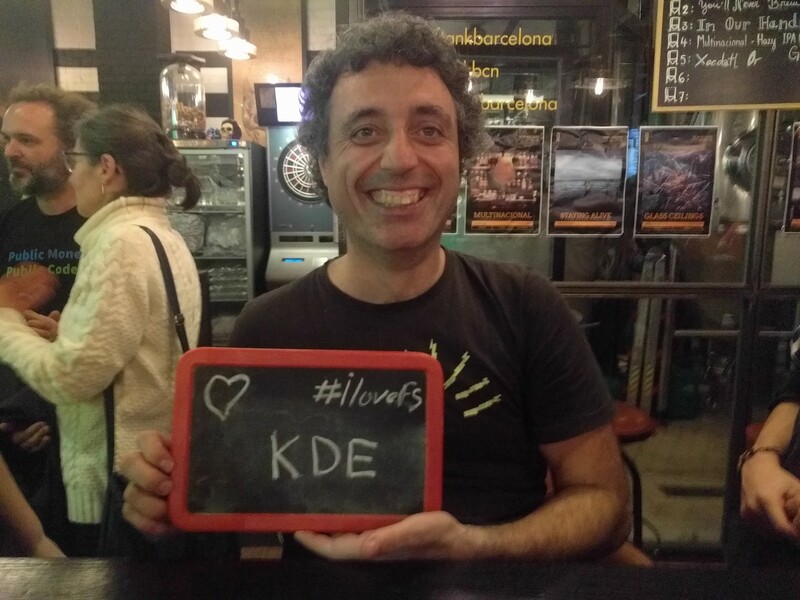 We want to thank ikoula, @opensuse @kde and opentrends for making the event possible!